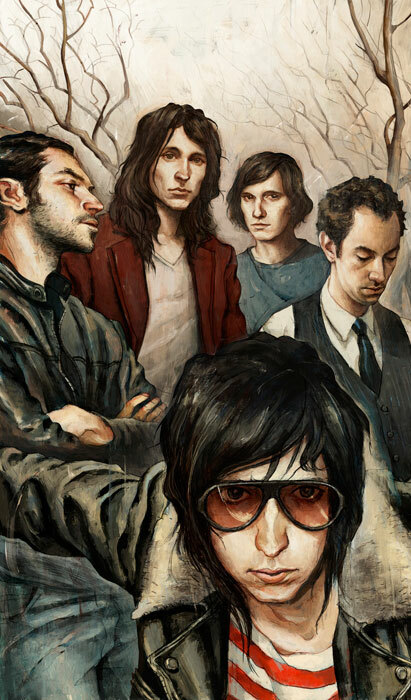 Levy Creative Management artist RORY KURTZ captures a great portrait of the Strokes for Rolling Stone Magazine. “The Return of the Strokes: Inside the Fractious Sessions for Their Fourth Album. After five years, a scrapped set of recordings and some hard-won cooperation, ‘Angels’ finally has a March release date. To read the complete article, go here.